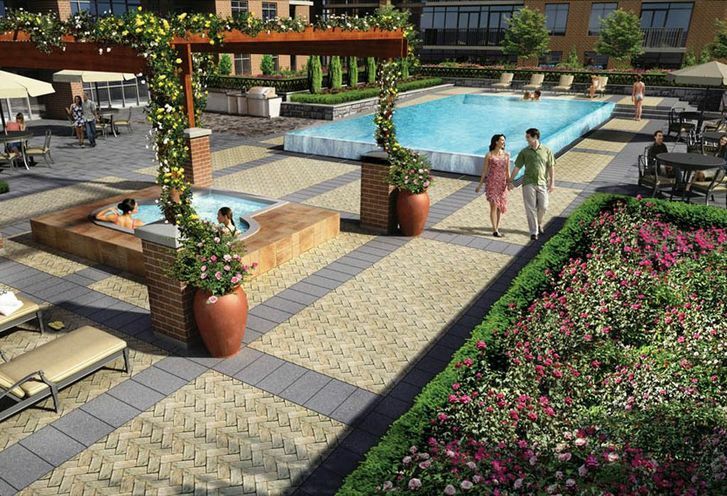 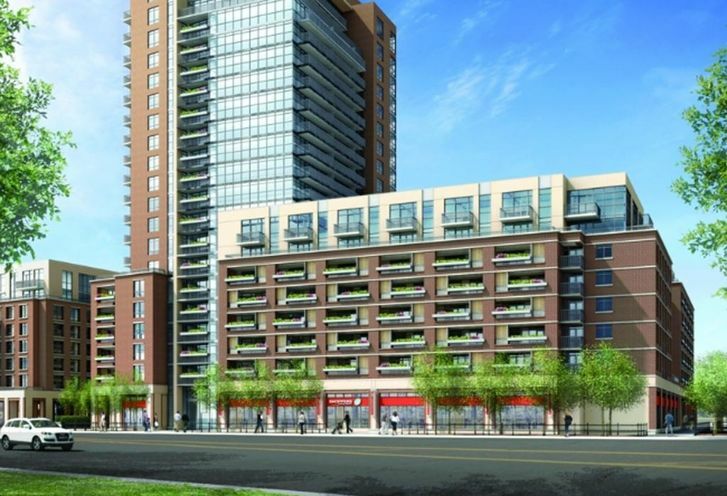 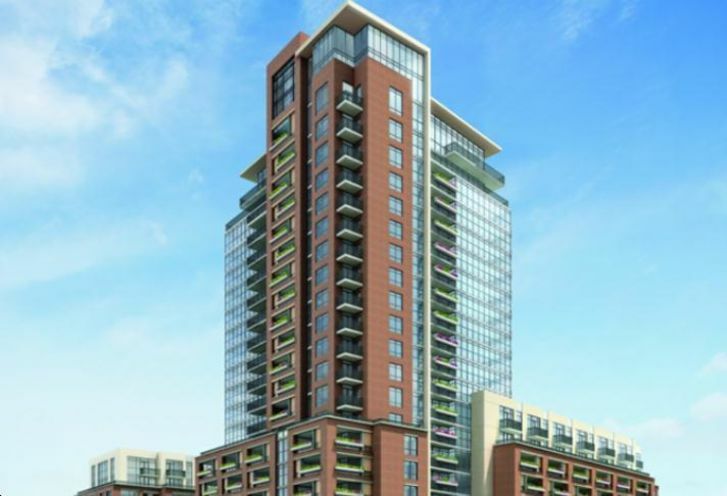 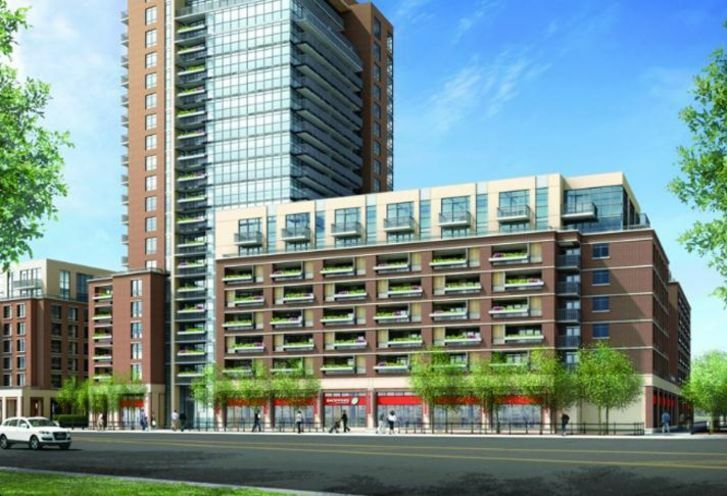 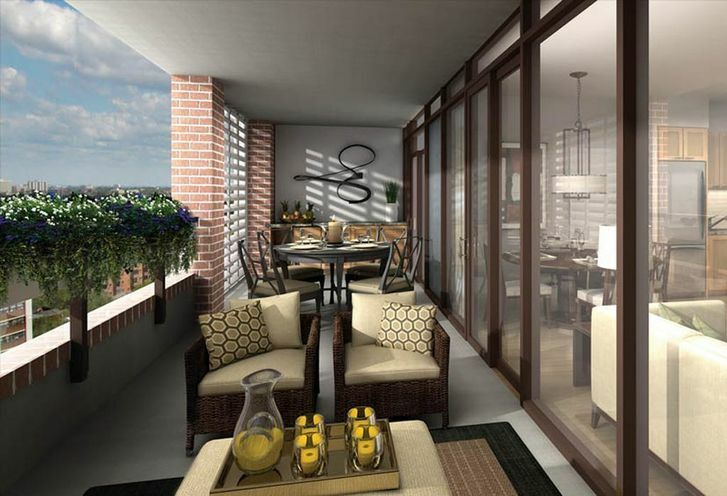 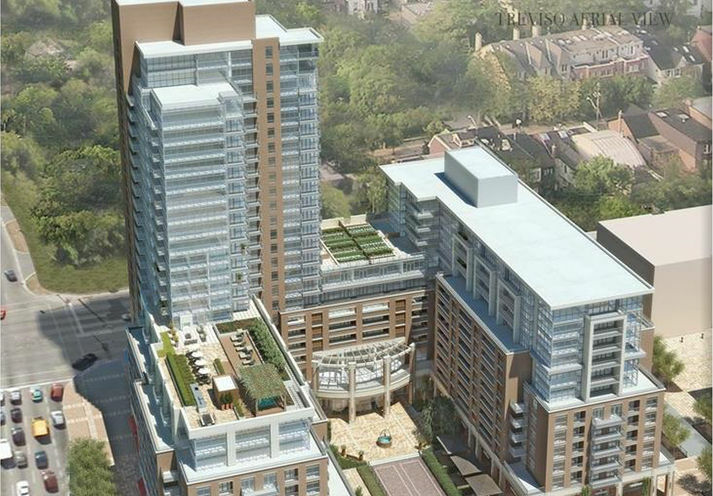 Treviso 2 Condos is a New Condo development by Lanterra located at Dufferin and Lawrence , Toronto. 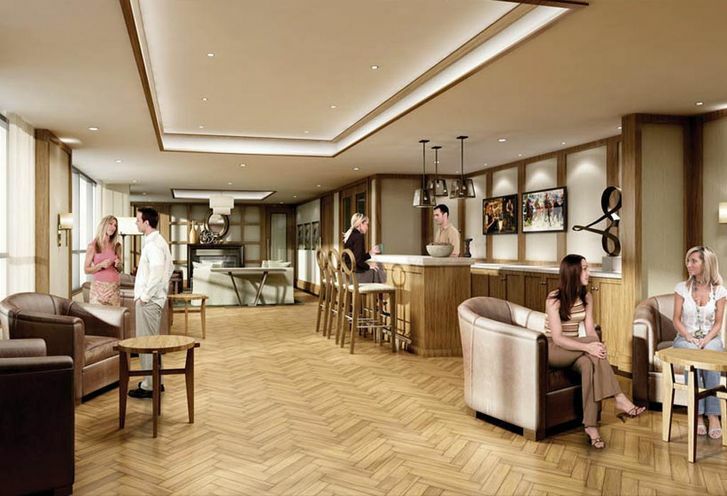 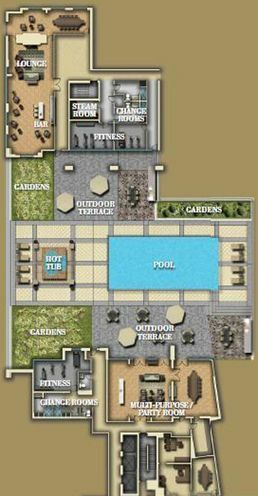 Treviso 2, Lanterra Developments gives is a new condo with modernity and elegant design. 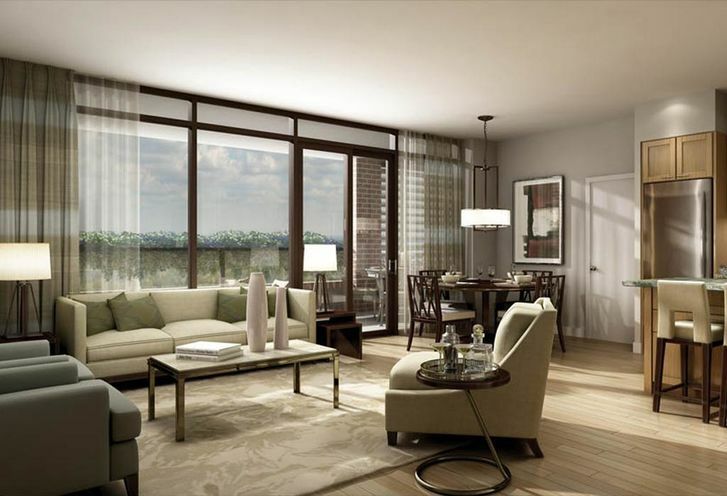 These amenities are endless, stunning and with 24 floor plans to choose from, Treviso 2 is all about convenience in Toronto. 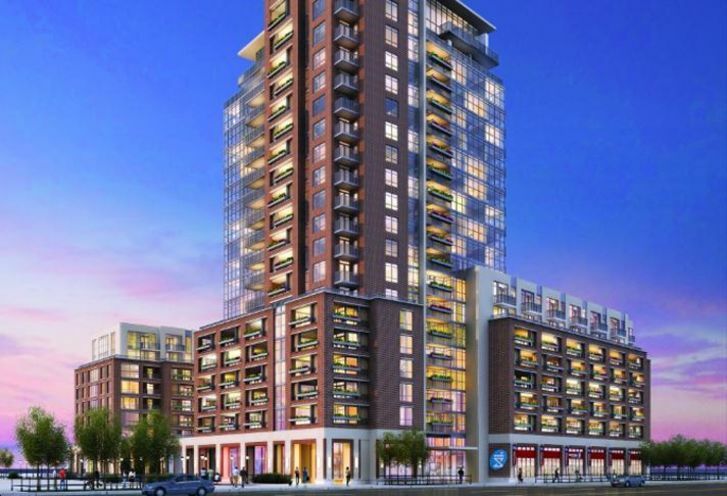 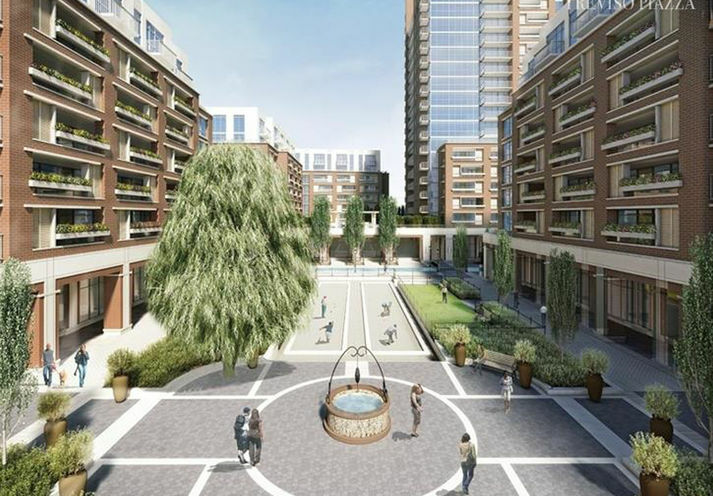 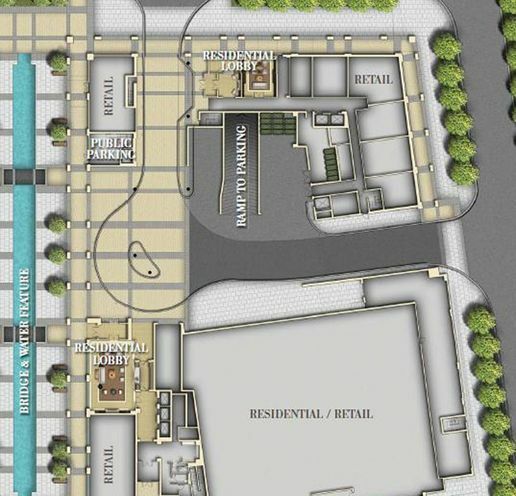 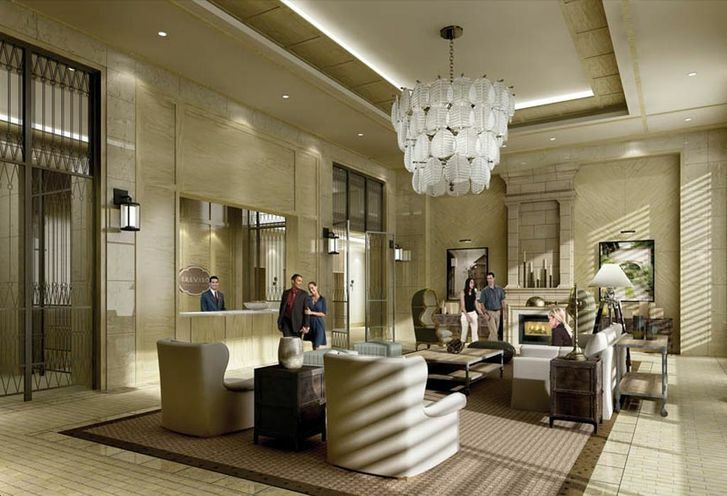 Treviso 2 Condos is a new Toronto Condo in the Yorkdale-Glen Park neighbourhood by Lanterra DevelopmentsS00PO.